In 1925, The World Conference for the Well-being of Children in Geneva, Switzerland, proclaimed June 1st to be International Children’s Day It is celebrated on this date in many countries around the world and is usually marked with speeches on children’s rights and well-being, and other events involving or dedicated to children. 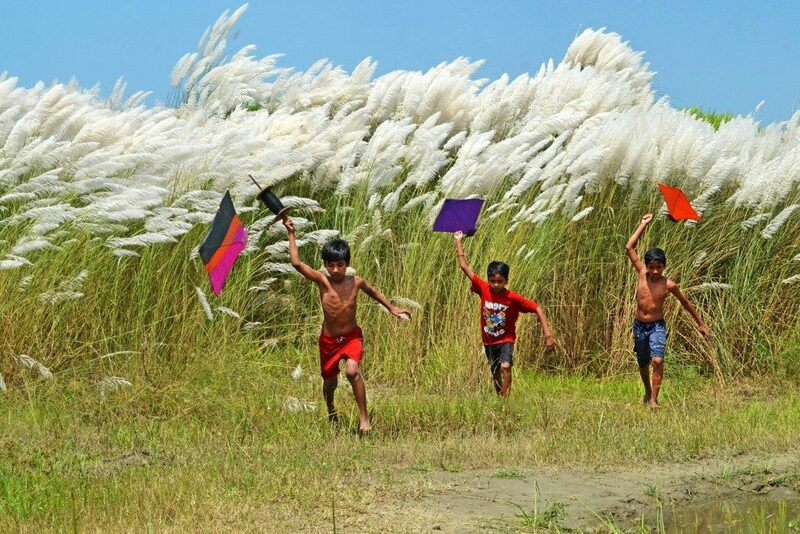 In celebration of International Children’s Day we are sharing this great picture that was taken by Chinmoy Biswas entitled ‘Children with kites’. This image was submitted to our Capturing Culture competition.